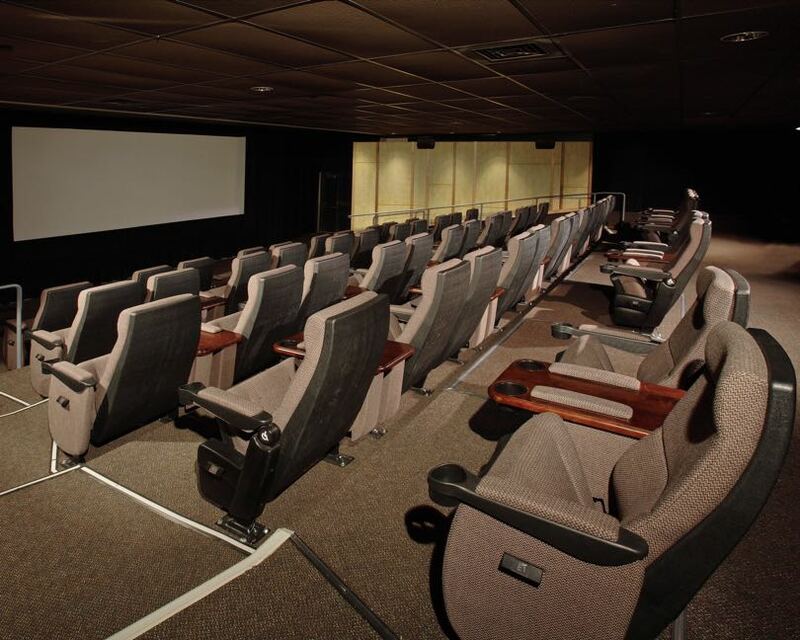 Stadium Seating Enterprises, Inc. was founded in Costa Mesa, CA in 2001 by Frank Moson. With more than 40 years of experience in architecture and construction management, Frank and the SSE Team have completed over 3000+ auditoriums for more than 500 Clients in 49 states and Canada utilizing the trademarked PREFOAM™ Stadium Seating Riser System. One of the key elements to SSE’s success lies in our origins, where more than a decade ago, the company set out to establish regional manufacturing partnerships and hubs for our Steel Components and EPS Geofoam products. This strategy has allowed SSE to be more responsive to project needs regardless of geographic locations; be environmentally responsible my minimizing shipping distances of our regionally manufactured material; and be cost competitive in any geographic location through the utilization of localized labor and distribution channels. SSE is currently expanding our client base to include the European markets and is in the process of establishing international relationships to fabricate and install our PREFOAM Stadium Seating Riser Systems. In addition to Stadium Seating Systems, through GEOFOAM International we are expanding our reach as one of the nation’s leading distributors of EPS products used for lightweight fill in a wide variety of construction projects.